Here we have the age old dilemma, when it comes to free or paid for internet security, which one should you choose? Well, this all depends on what you are doing online. If you are just checking emails, and general internet browsing (not purchasing anything) then free internet security should suffice. 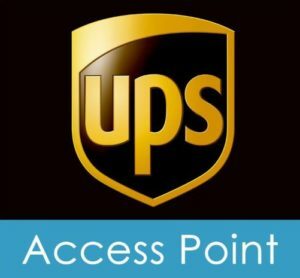 But, if you are banking and shopping online it is advisable to use a paid for internet security. 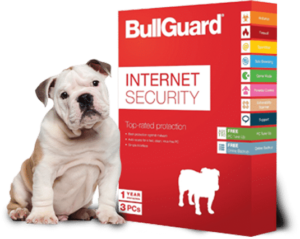 BullGuard Internet Security, which is packed full of features, including; Parental Control, Firewall and a Game Booster. We currently have the double value pack on sale in our shop and online. The double pack protects 6 devices when a subscription has been purchased. BullGuard Premium Protection takes your protection to the next level by offering a Home Network Scanner and Identity Protection, on top of the protection that BullGuard Internet Security offers as standard. BullGuard Premium Protection can be installed on 10 devices when a subscription has been purchased. 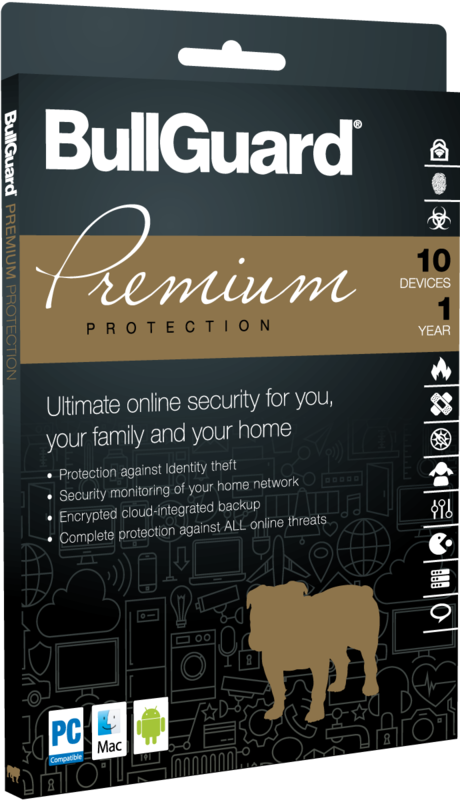 We think it is important to be able to try before you buy, so why not download and install a 30 day free trial of either BullGuard Internet Security or Premium Protection by clicking on your preferred version below.